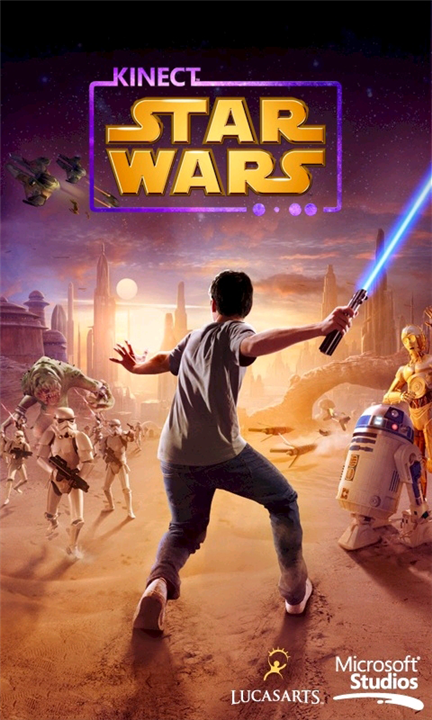 Kinect Star Wars for WP 7 lets you feel the Force without the need of a controller. This game is one of such games for WP7 which makes you to showcase the abilites of WP7 in front of your friends. This app brings the Kinect Star Wars universe into your social networking world. With full access to your Facebook and Twitter accounts, you can even view your feeds in the style of the iconic Star Wars opening title sequence. Download the game from windows phone marketplace.